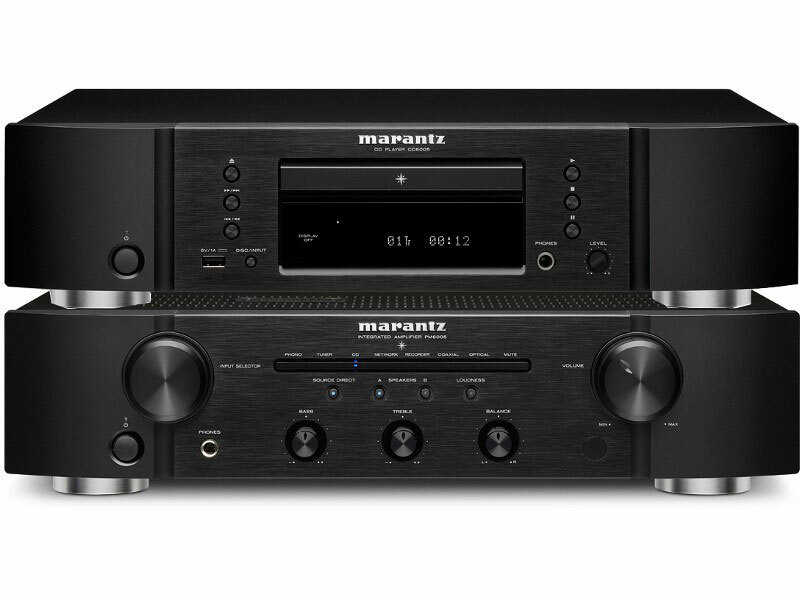 Well designed, performance driven and great value is the Marantz signature. The objective is simple - to engineer audio components and home entertainment systems which produce film soundtracks and music with realism in the home environment. The incredible New PM10 amplifier & SA10 SA-CD player DAC pictured above is a limited edition, premium addition to our two channel portfolio and available for in-store and home demonstration. Please call your nearest store for details. 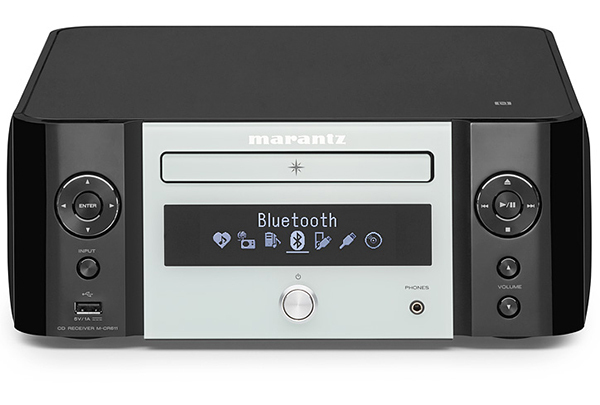 Marantz Melody 611 is a combined CD player, FM /Internet radio streamer and amplifier all housed in one neat product. Just add a pair of loudspeakers. 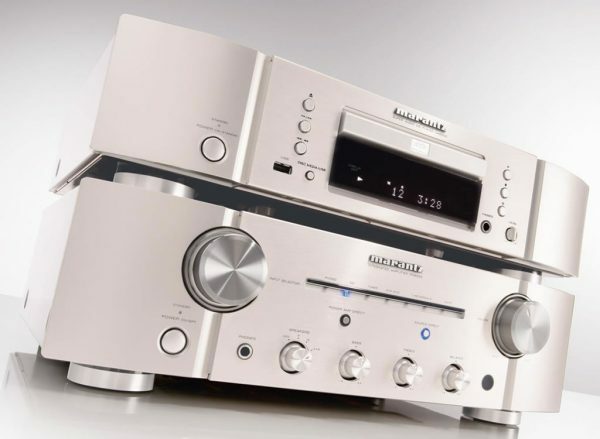 Two excellent high performance products - the PM6005 amplifier and CD6005 CD player are amongst the best performing CD and amplifier combinations at this price. I had the pleasure of meeting the legendary Ken Ishiwata a couple of years ago when he was helping us make a series of videos for our YouTube channel. 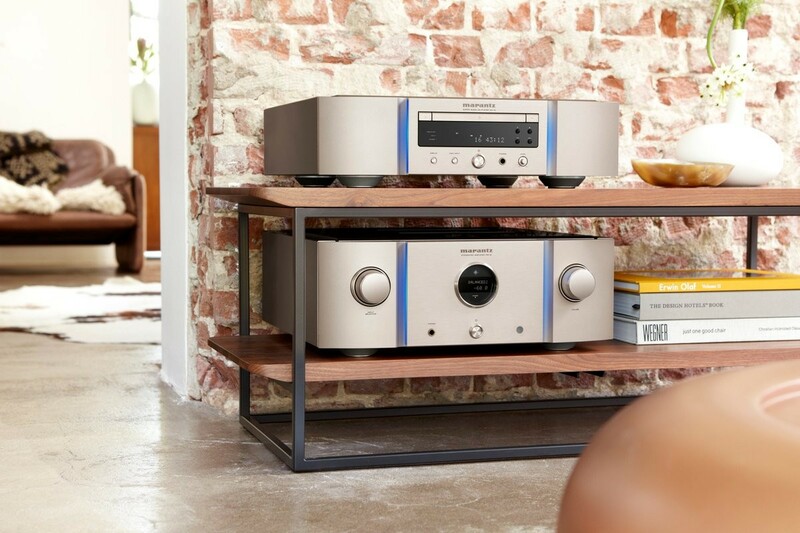 His demonstrations of Marantz product in our demonstration rooms was superb and has left a lasting impression. 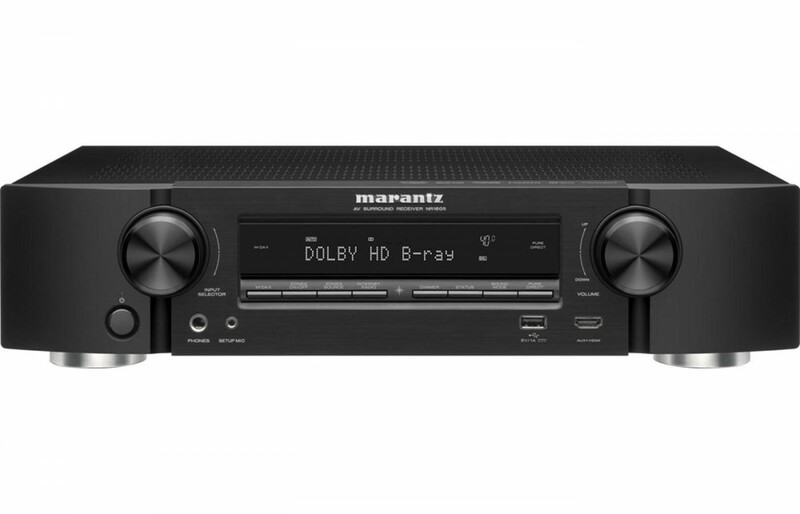 The performance of the Marantz range is highly impressive.